Science has found a link between oral infections and heart diseases. Coronary artery disease and endocarditis are tied to poor oral hygiene. Taking care of teeth also helps you have good breath and a nicer smile. Oral hygiene keeps periodontal diseases at bay besides making your breath smell good. That isn’t surprising, right? But, this surely will surprise you out of your mind: Oral hygiene keeps heart healthy! Yes, consistent oral hygiene routine can prevent a dozen of those common heart problems for good. According to a study published in the journal Trends in Endocrinology and Metabolism, you lower your risk of heart diseases by taking better care of your teeth. The study found evidence to support a link between oral infections and heart diseases. 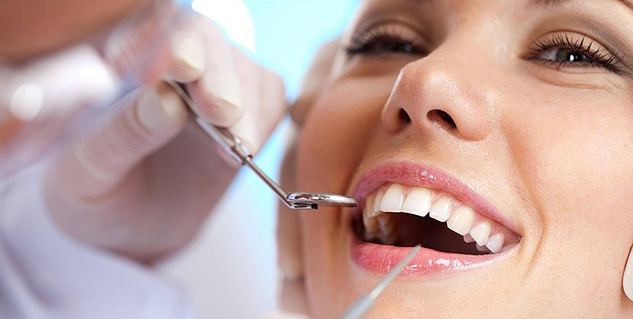 The most common oral infections are cavities and periodontal diseases such as gingivitis and periodontitis. These infections are chronic inflammatory diseases that slowly and steadily destroy supporting structures of multiple teeth. Coronary artery disease and endocarditis are two of the few heart conditions that are tied to dental problems. 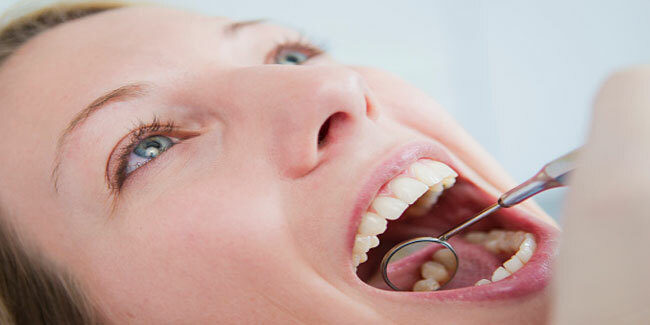 How cavities cause coronary artery disease? Coronary artery disease (CAD) occurs as a result of blood blockage to one or more arteries that supply blood to the heart muscle. When bacteria from the mouth travel through bloodstream and enter the heart, they remain at a pro-inflammatory state that is linked with CAD. How poor dental health causes endocarditis? Endocarditis is a rare but serious infection of one of the four valves of the heart. Those who have a history of endocarditis, are born with heart defects or have had valve replacements are at a greater risk for endocarditis. Improper brushing of teeth, going through dental procedures, and having mouth infections can make bacteria that live in our mouths to travel in the bloodstream. The bacteria can then infect heart valves. To strengthen your heart is a good reason to maintain good oral hygiene and have regular dental visits. Moreover, it will help you have good breath and a nicer smile! Here’s what you need to do to prevent cavities. Brush your teeth at least twice a day. Take enough time and avoid rush. Use fluoride toothpaste and a soft-bristled toothbrush. Practice proper technique when you brush. Replace your brush once bristles become frayed. Brush your tongue to get rid of bacteria.